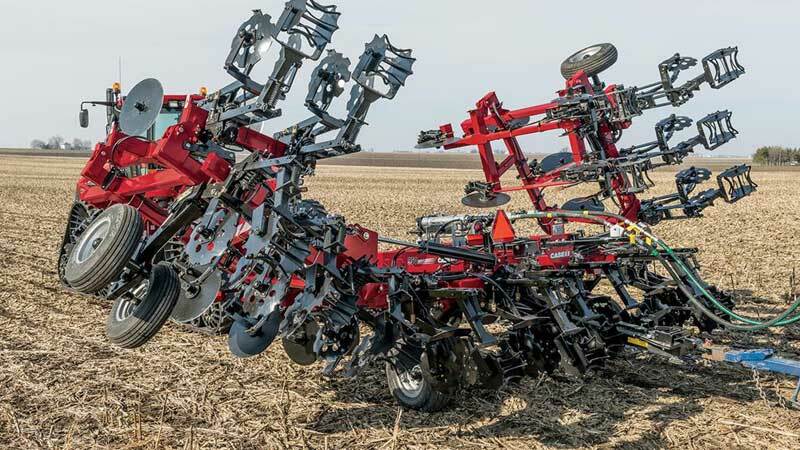 Enhance your seedbed conditions while you manage crop residue, improve soil tilth and band plant food in the root zone with Case IH custom-fit strip-till system. With No plugging or bunching due to large, 24 in coulters that cut heavy residue. The Nutri-Tiller 5130 is Mounted 6 or 8 row, 15 or 20 feet width. The Nutri-Tiller 950 Pull-Type 8, 12, 16 or 24 row, 20, 30, 40, 60 feet width provides you a smooth residue flow through the toolbar is achieved with High Clearance.